Mother is a painting by Brandon Sharp which was uploaded on January 13th, 2010. I have been working on this painting since June of 2009. To have finally finished it is a huge relief! I am extremely pleased with the end result. At first, I was worried that the white part of the flower would look horrible, but once I finished the background, it looked much nicer than I expected. 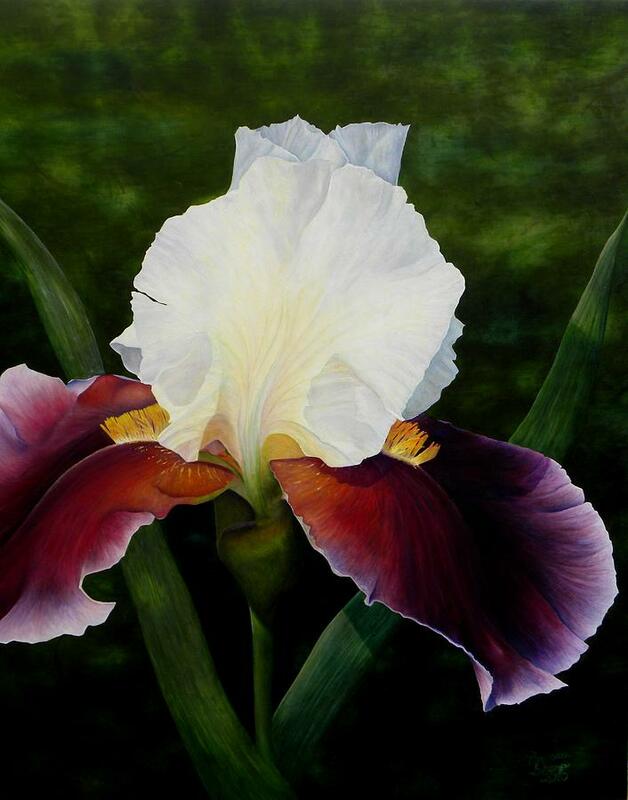 I would love to paint more large flowers like this, but due to my heavy schedule and a couple of commissions, it will probably be another six months until I crank out another one! There are no comments for Mother. Click here to post the first comment.